Who doesn’t love a good blog post idea list? AMIRITE? Today I am sharing 30 lifestyle blog post ideas that will have you planning your editorial calendar for quite a while! 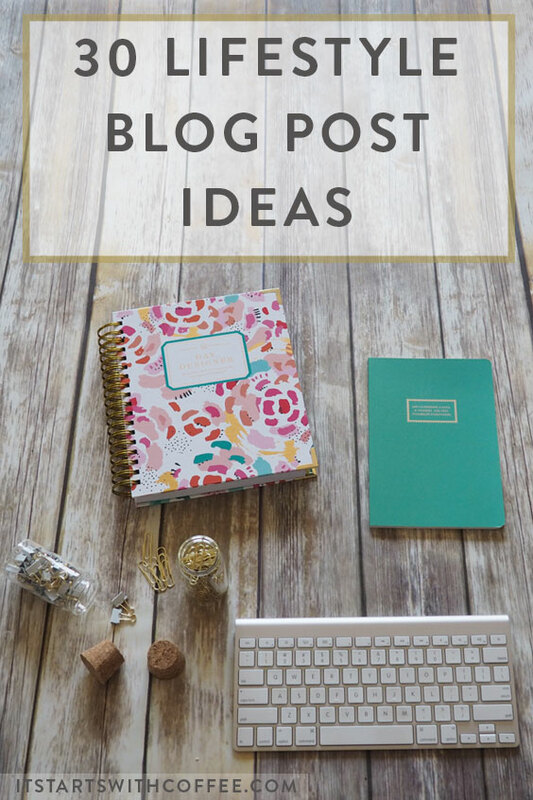 Make sure to check out some of my other blog post idea lists. I hope you can use some of these 30 lifestyle blog post ideas. They are all posts I know I would personally love to read! Those are so many good ideas! And yes… I would personally love to read them too. That’s why I’ll use some of them. Perfect timing. Today’s agenda is all about working on the editorial calendar. So thanks for the 30 extra ideas to brainstorm on. Great list! I can alway use blog post ideas. This list has many things I’ve never thought of. Now I have no reason to not fill out my editorial calendar. These are some great post ideas, girl! I’m trying to get ahead on some blogging and some of these are already on my list but I have may have to add a few more to the list! Looking forward to the holiday decor posts! Always my favorite topic! Great ideas! It’s always so helpful to read post idea roundups like this! Thanks!! These are fantastic! I think I’ll do the 10 things on my bucket list one soon. I really like that one. I’ll probably save some topics for later too, thanks! Great ideas! 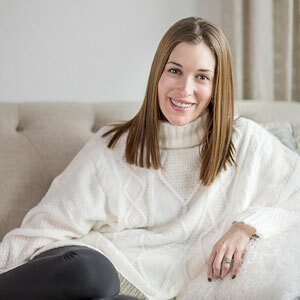 I do want to share more of my regular life/who I am behind the blog, since I love reading those type of posts! These are some great ideas for blog posts. I see a handful that I can tie into my book review blog for intentional moms.